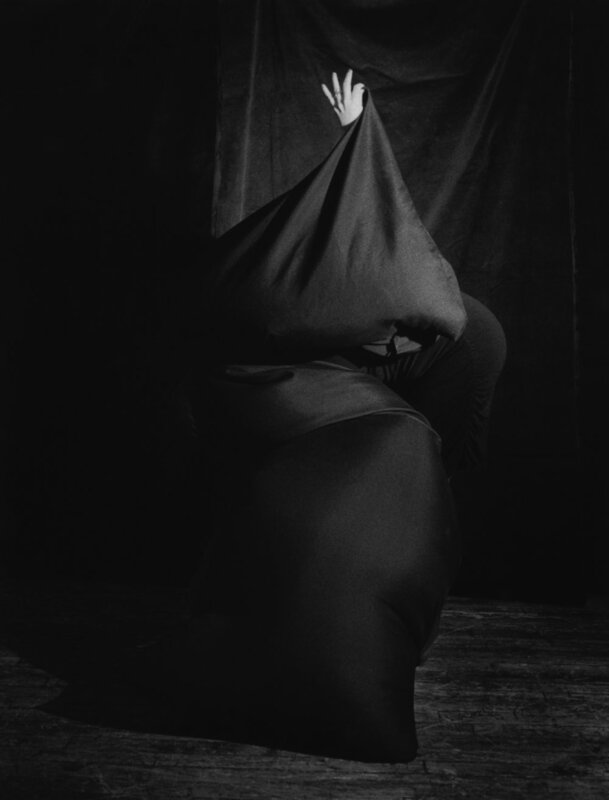 Internationally acclaimed French photographer Ariane Lopez-Huici invited Shani Ha to collaborate on a series of Photographs entitled “ Shani Ha”. Their shared passion for the body as a generous, transformative and enigmatic form naturally lead the two artist to this series of photographs. 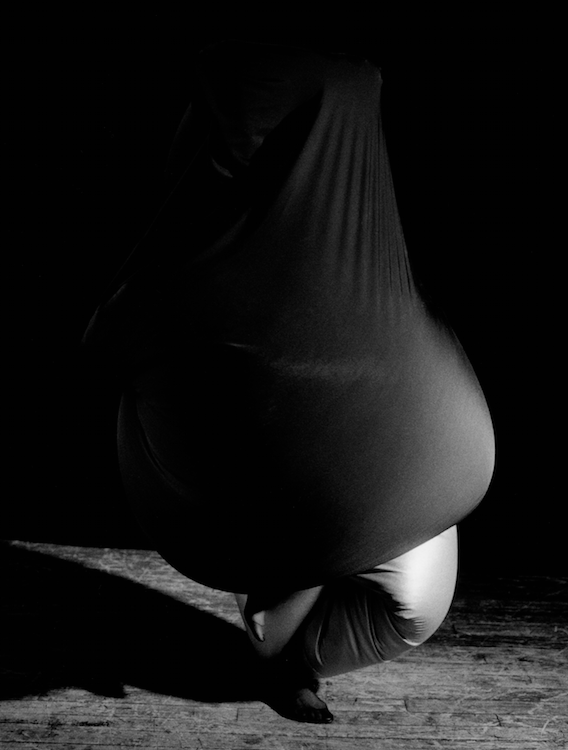 For the first time Shani Ha performed in her Embody Sculptures. Photograher Ariane Lopez-Huici froze the scene and created a series of black and white mysterious feminine beautiful photographs. Lopez-Huici’s fantastic eye for light, shapes and living form captured the enigmatic essence of Shani Ha’s Body Sculptures and brought them to her world of freedom, strength, poetic and broken taboos. Ariane Lopez-Huici lives and works in Paris and New York. The collaborative series was exhibited at the Musée des Beaux-Arts de Caen, France and at the Hionas Gallery in New York and featured on the cover of the Brooklyn Rail (September 2016).